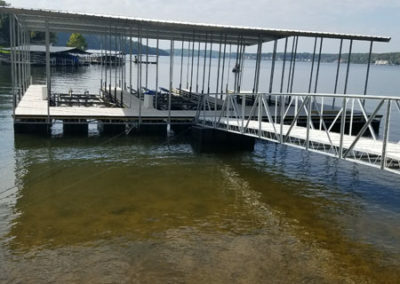 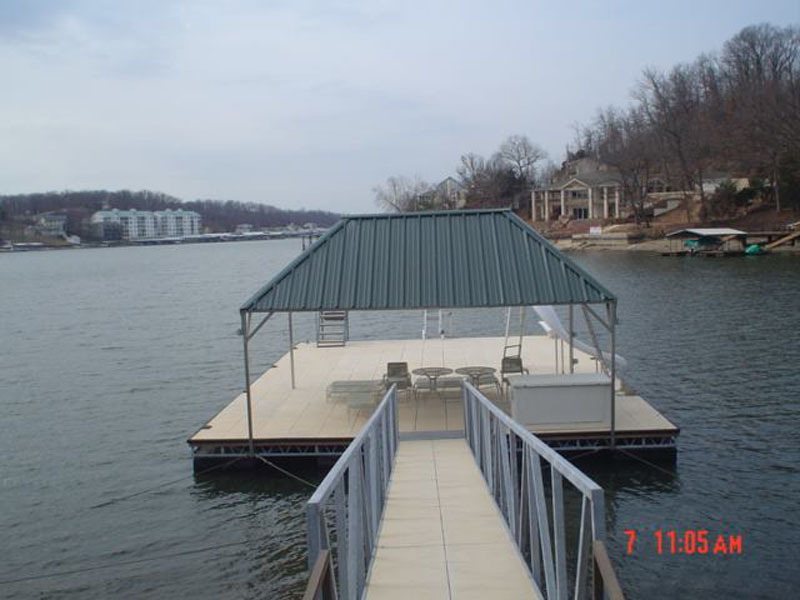 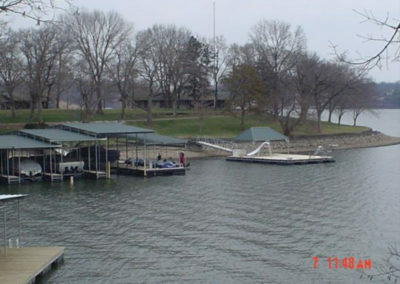 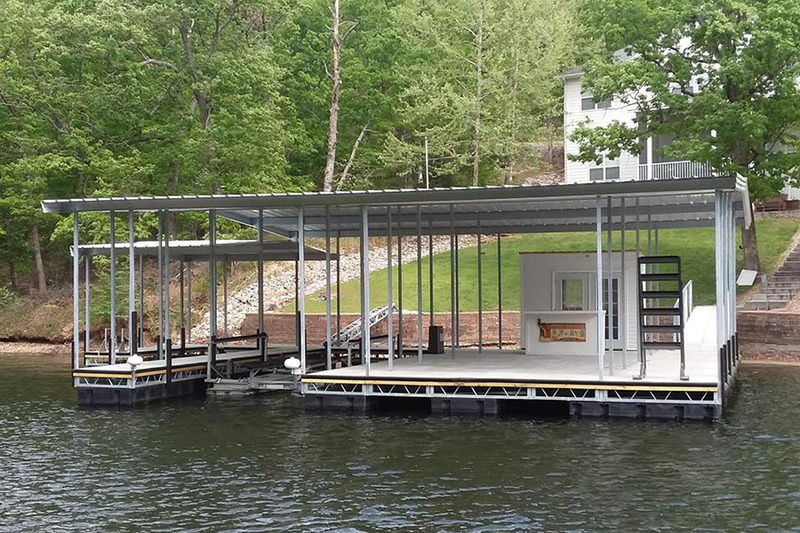 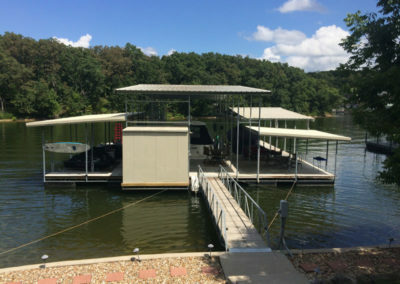 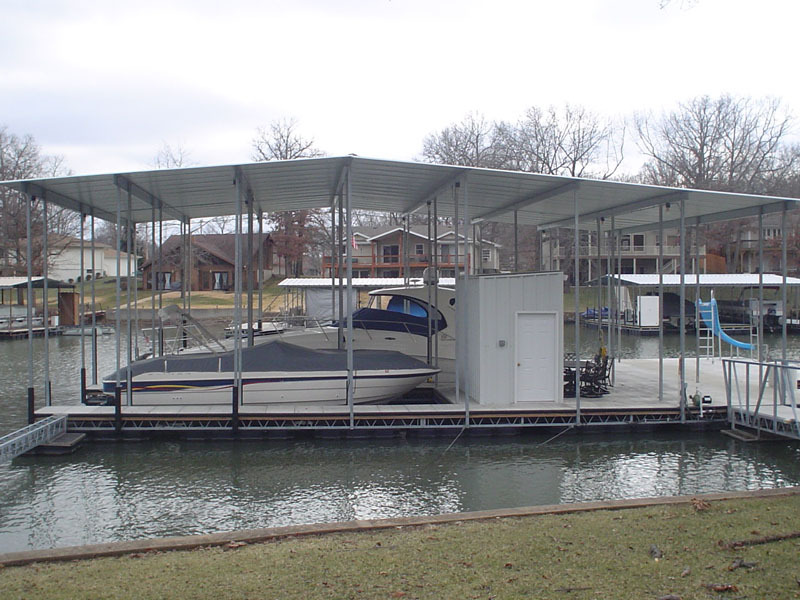 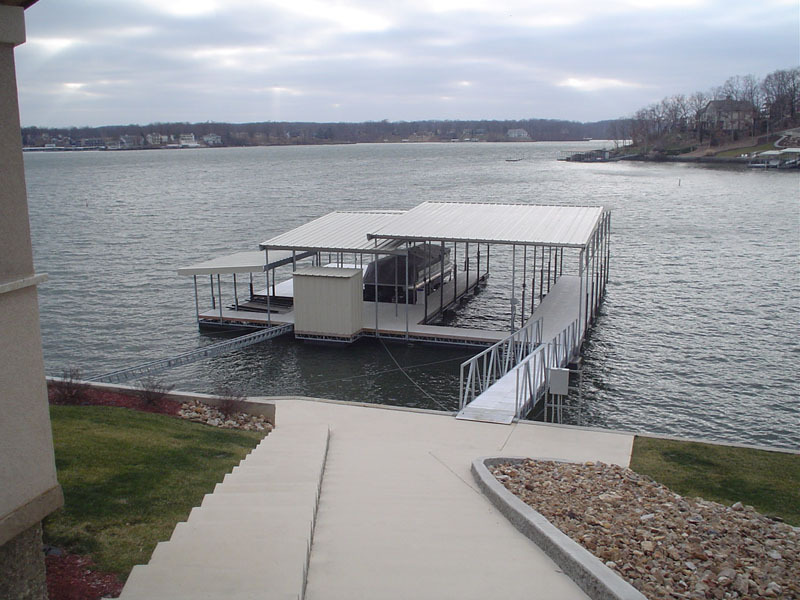 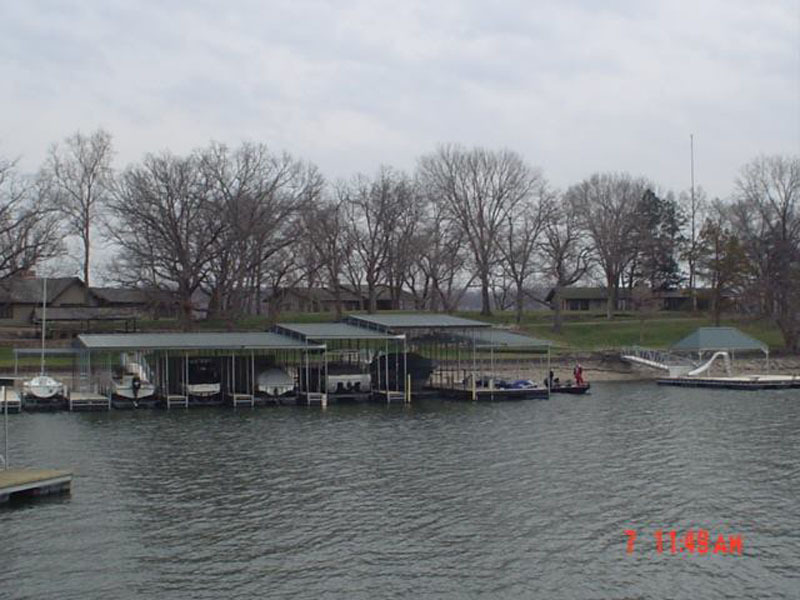 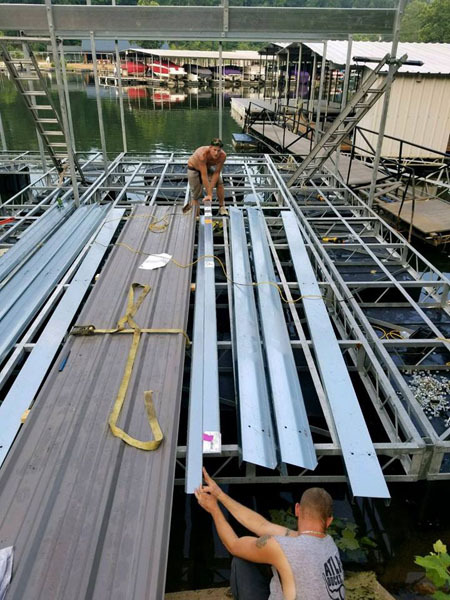 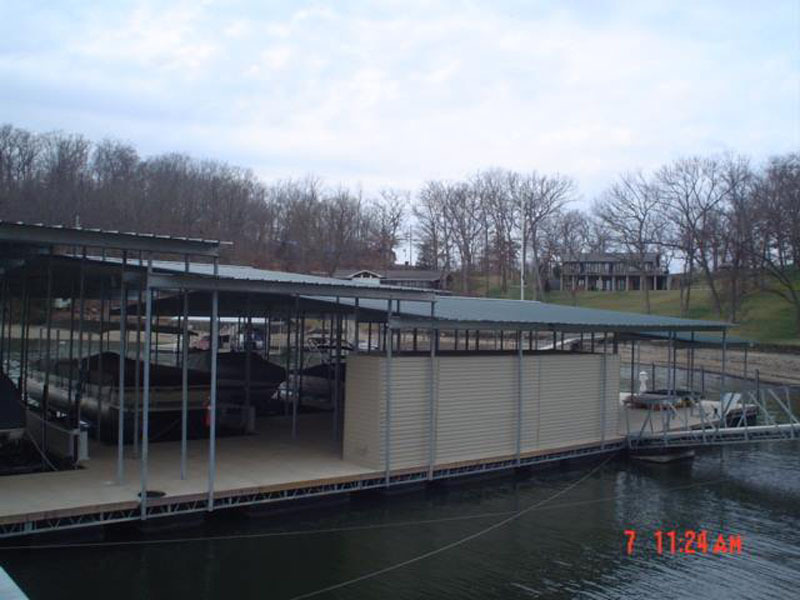 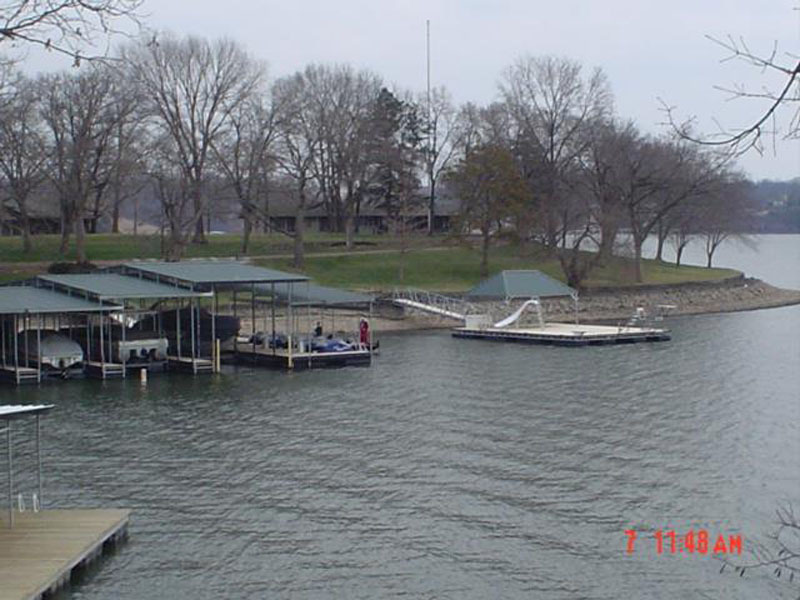 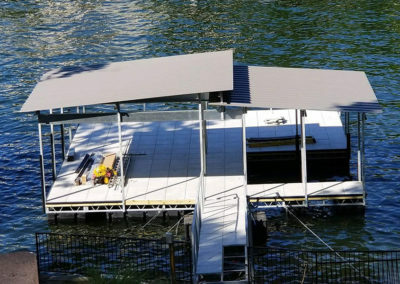 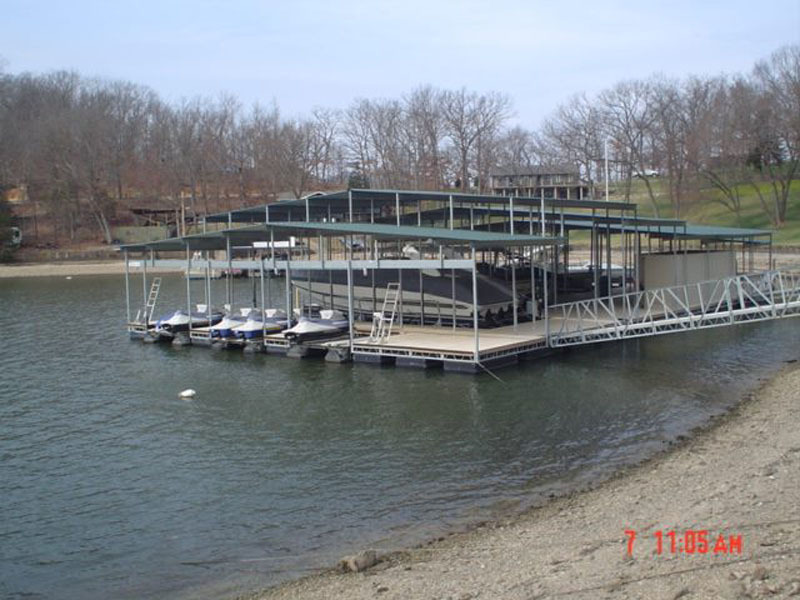 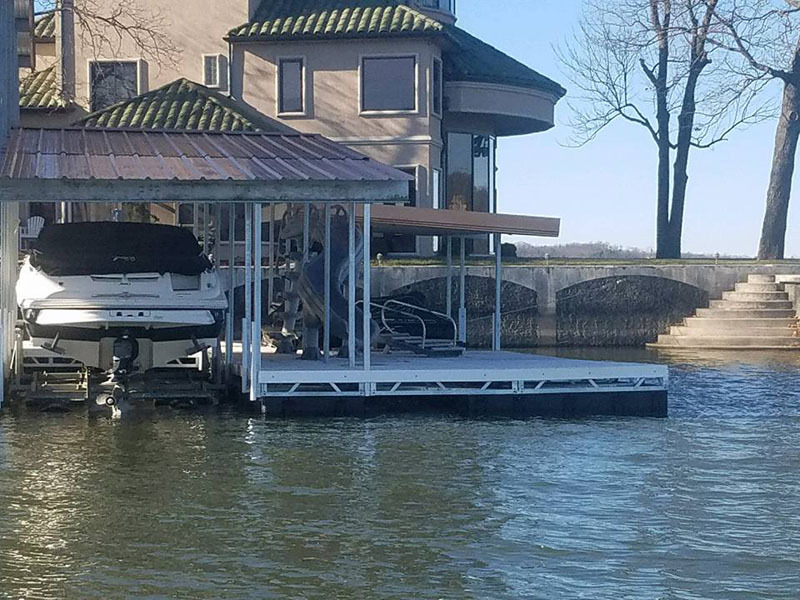 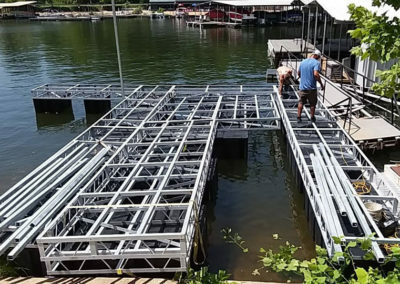 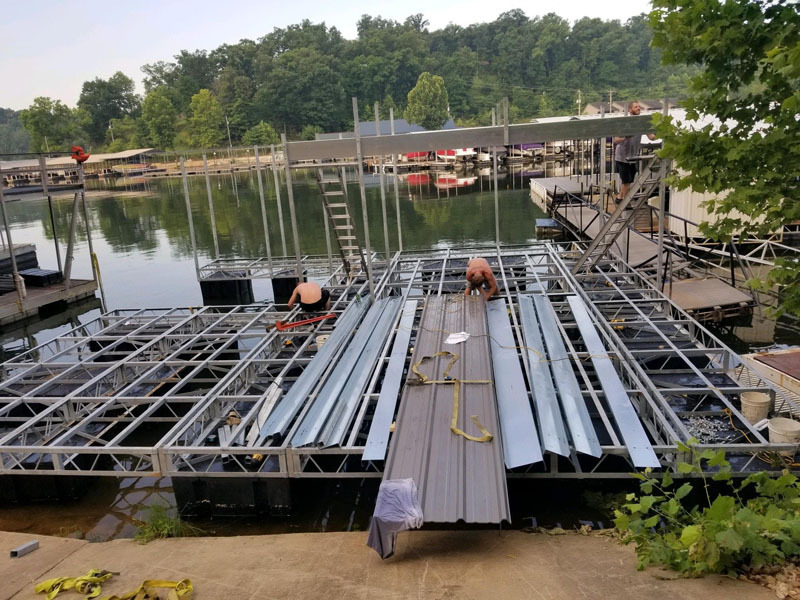 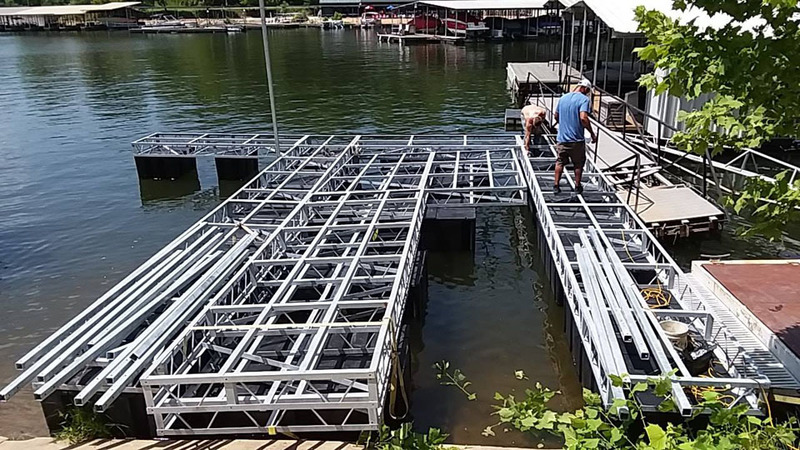 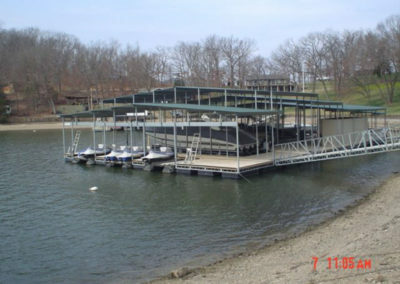 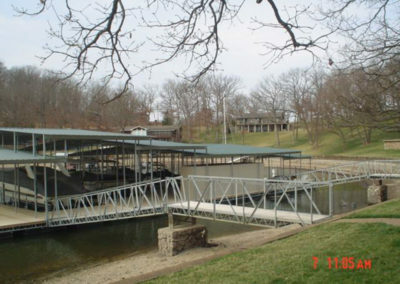 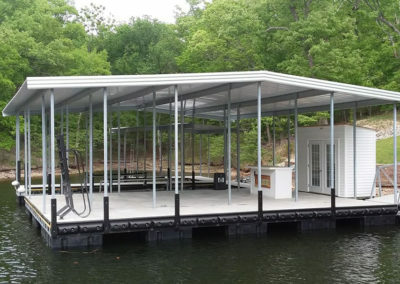 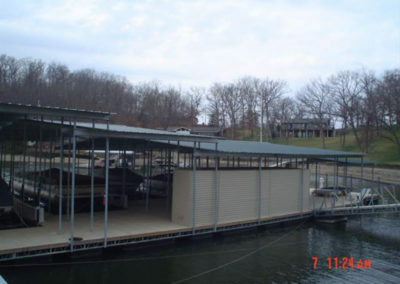 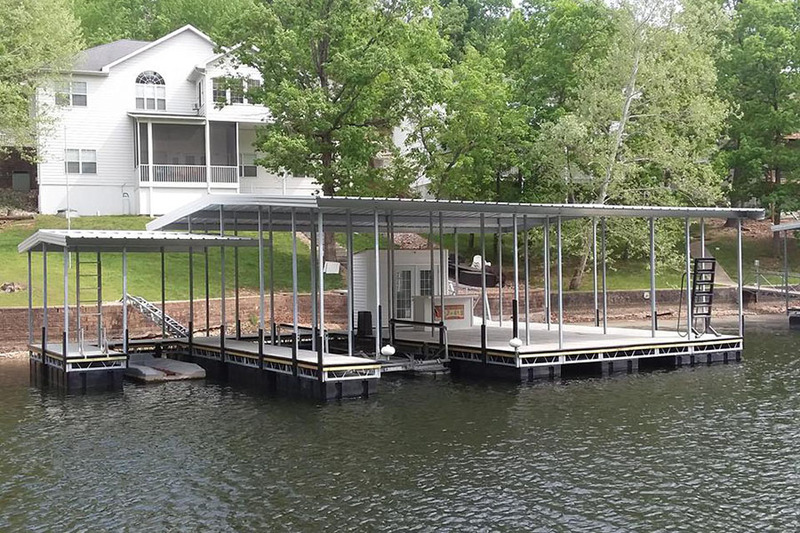 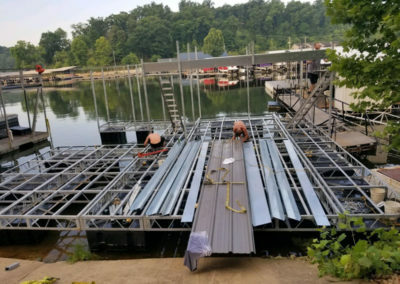 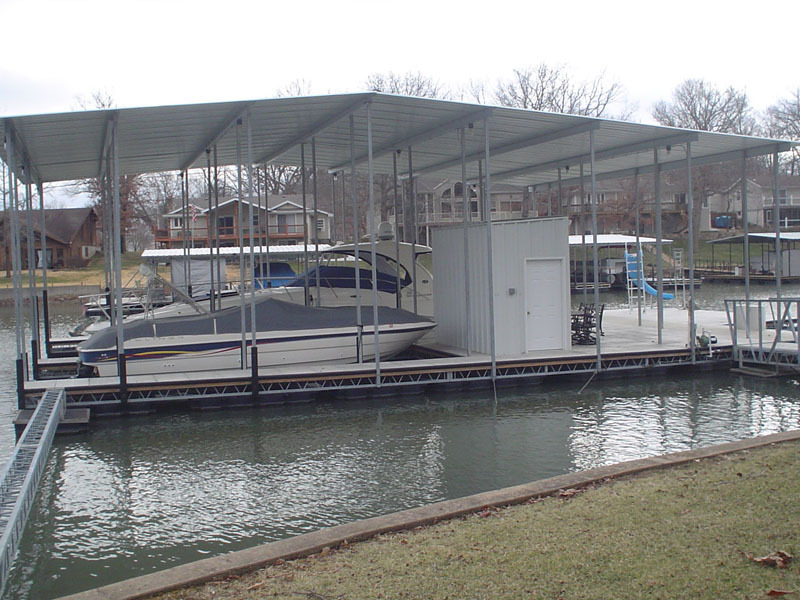 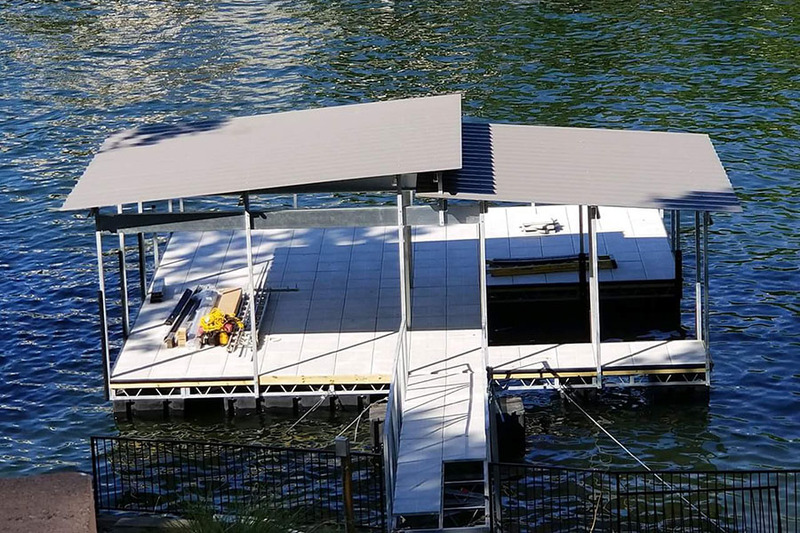 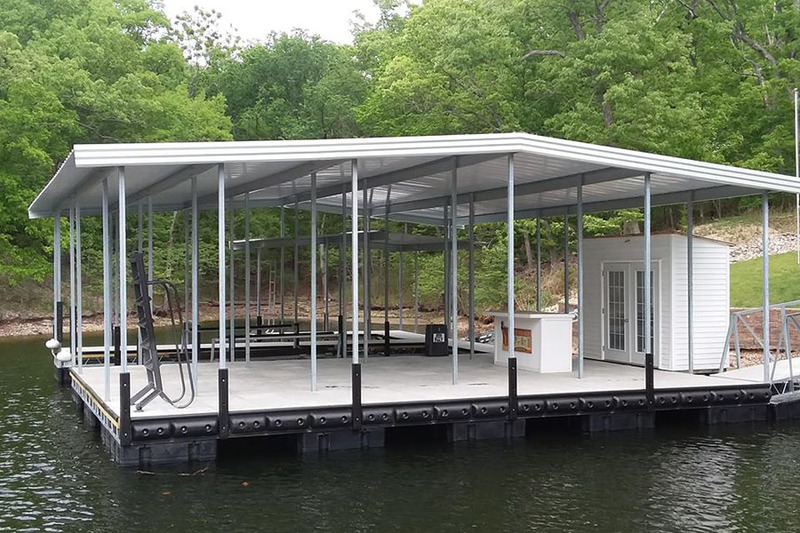 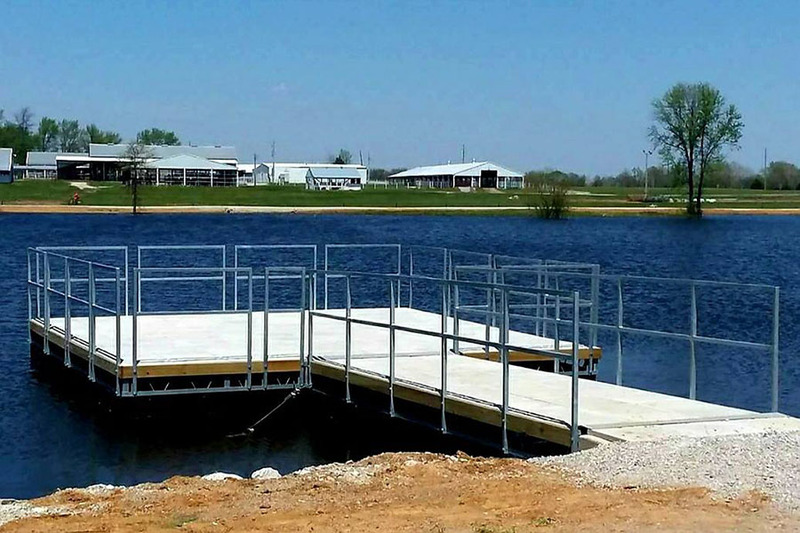 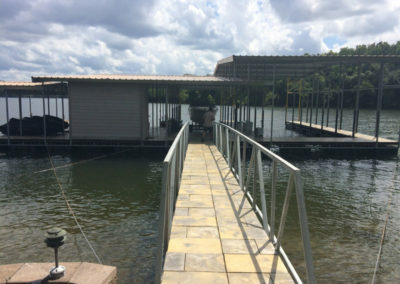 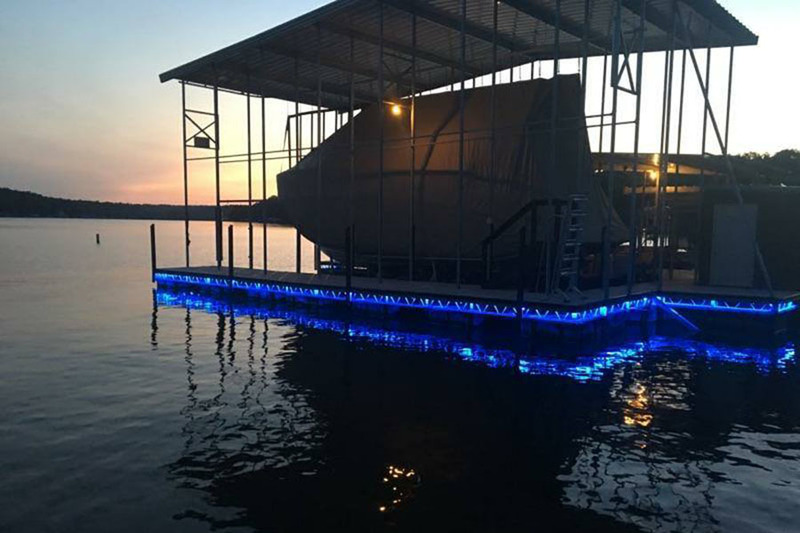 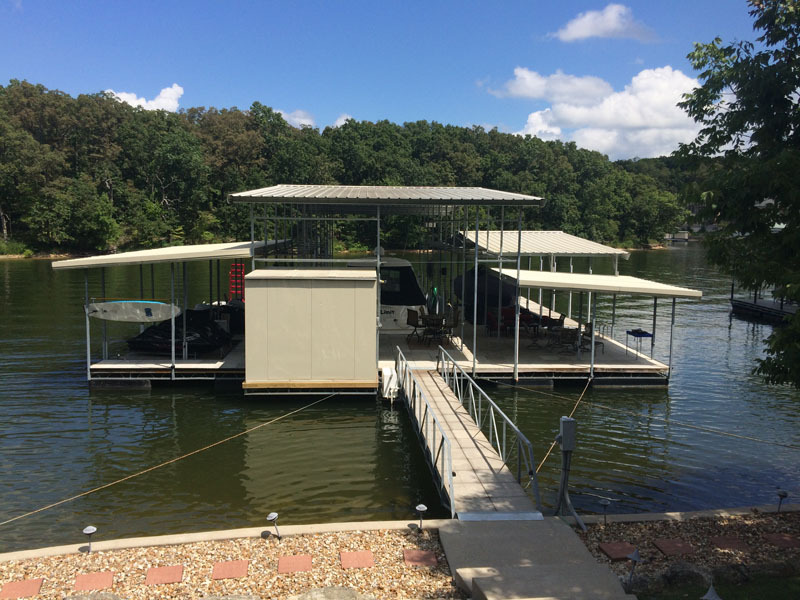 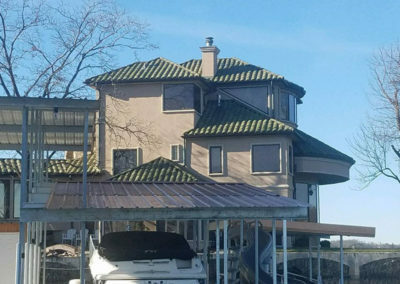 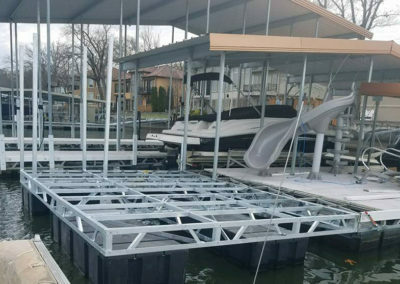 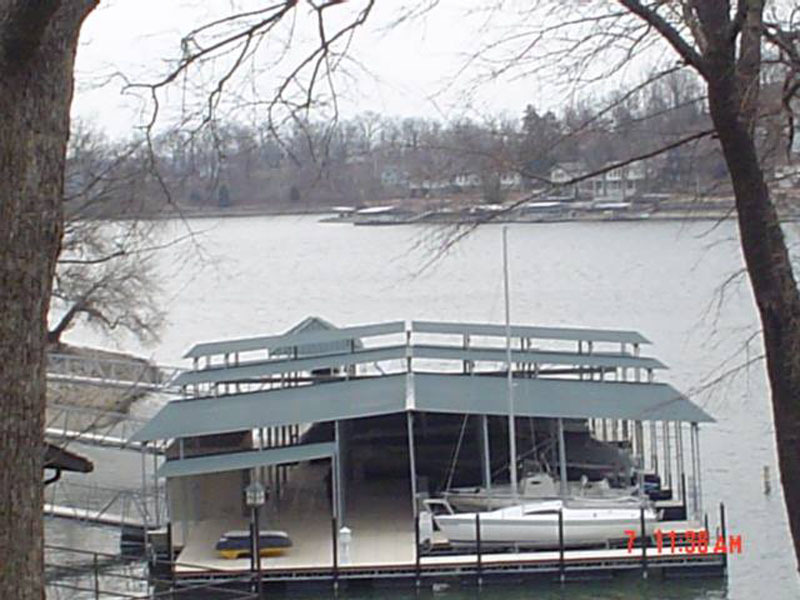 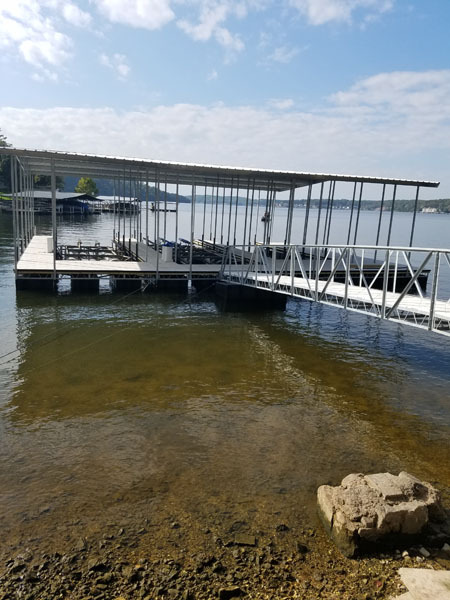 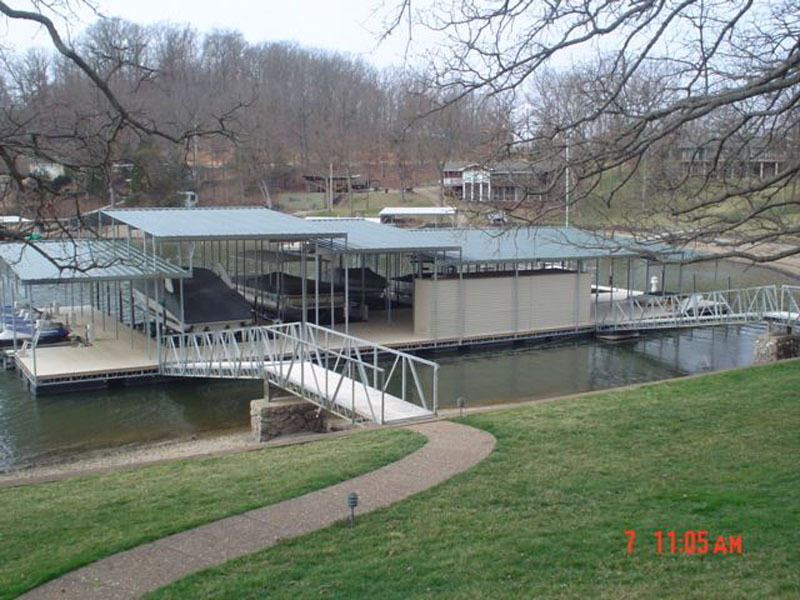 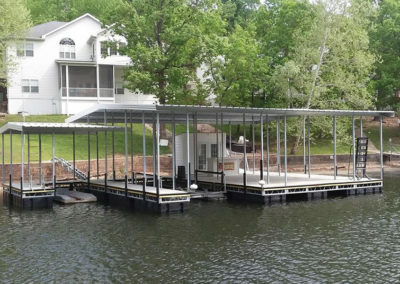 Atlas Docks is a leading distributor of quality marine products for residential waterfront applications based out of Lake of the Ozarks and distributed nationwide. 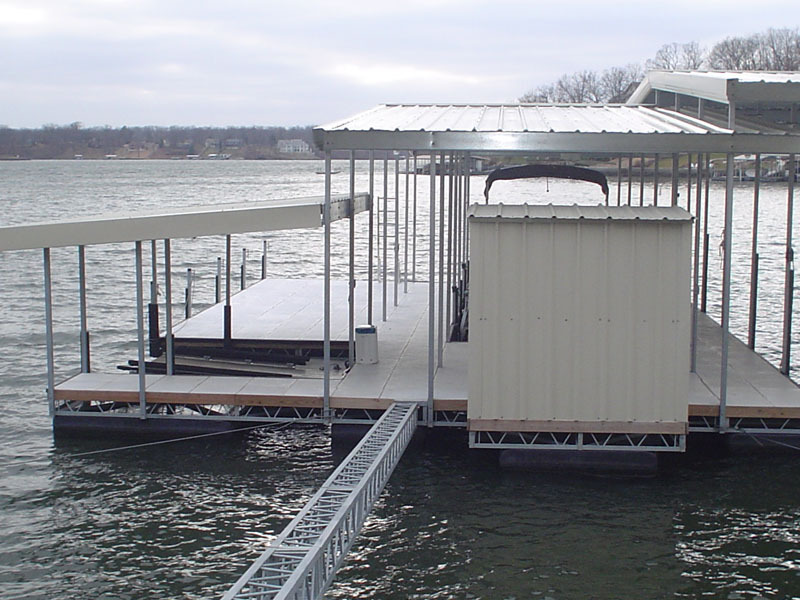 We are a supplier of docks, dock materials, and technical assistance for your residential project. 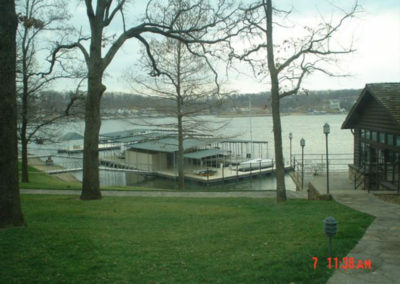 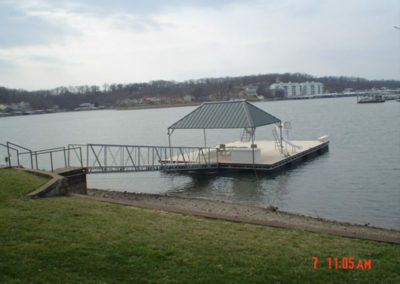 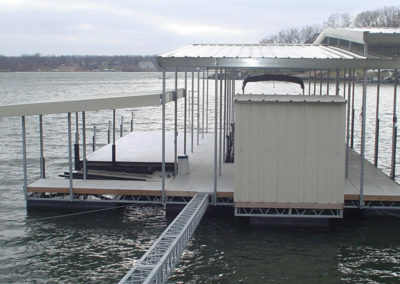 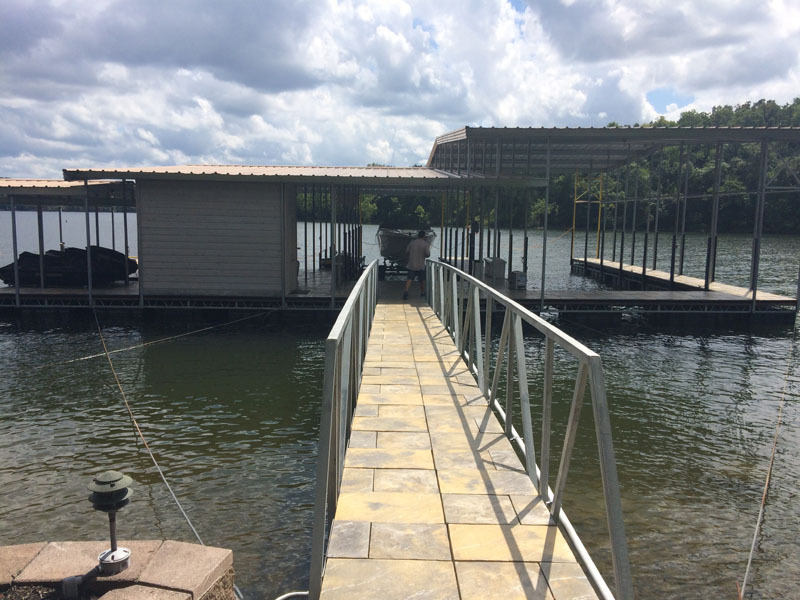 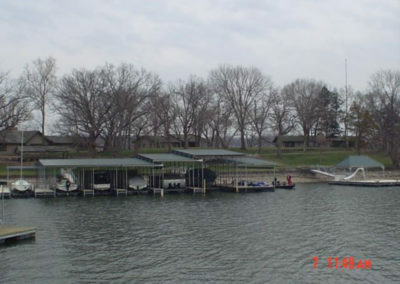 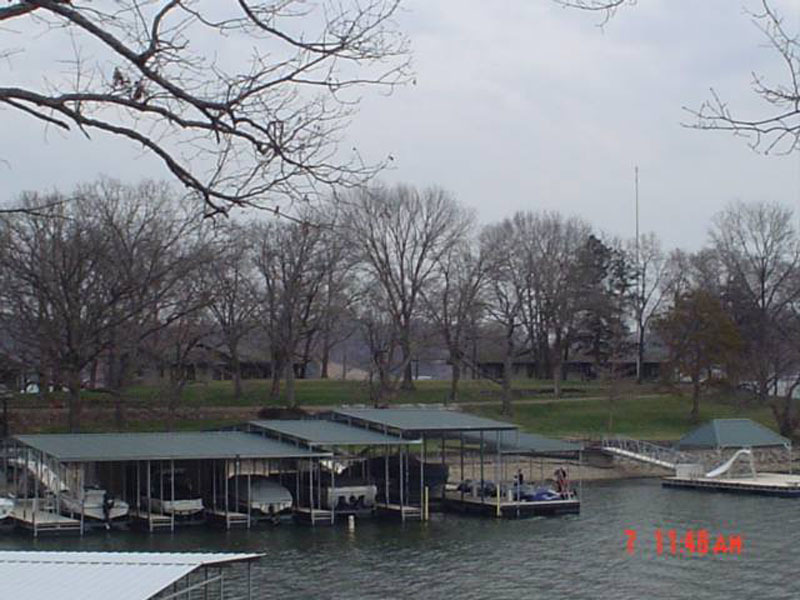 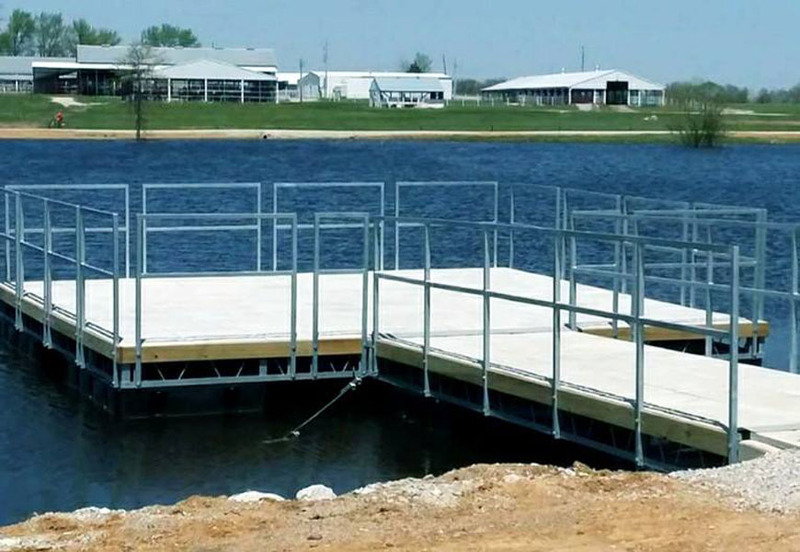 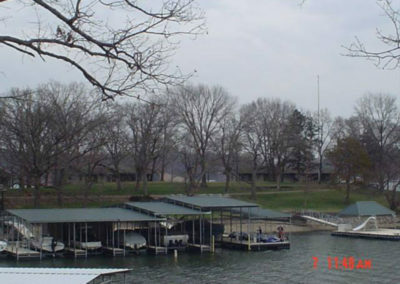 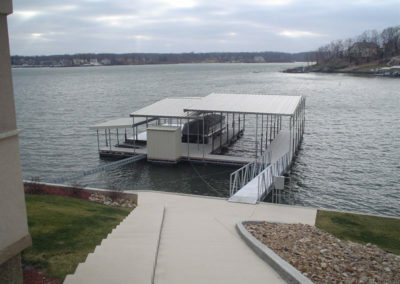 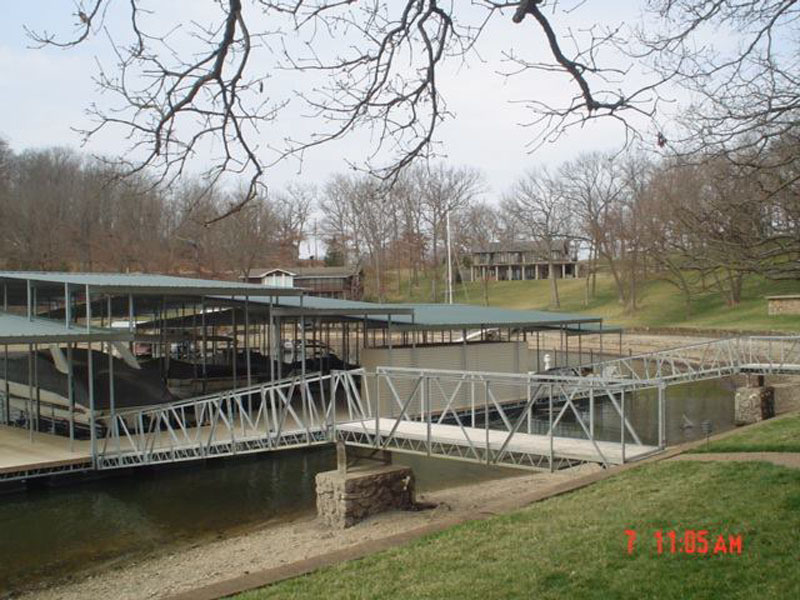 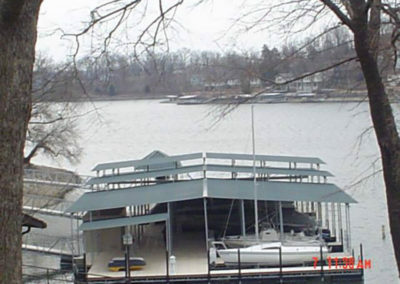 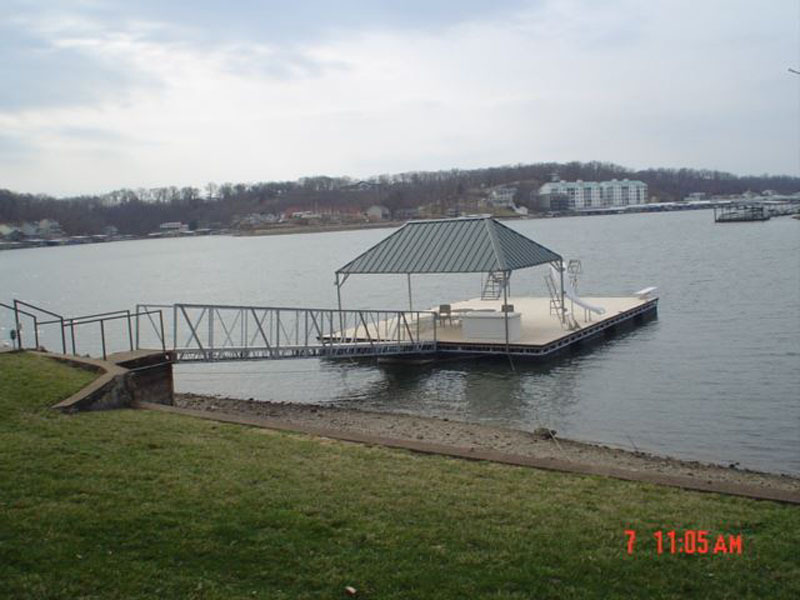 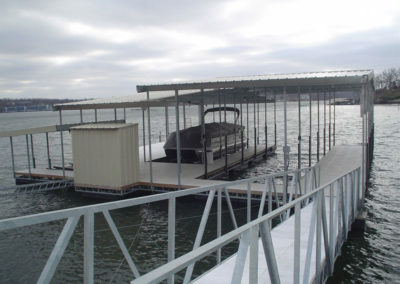 We perform repair and maintenance work on all types of docks. 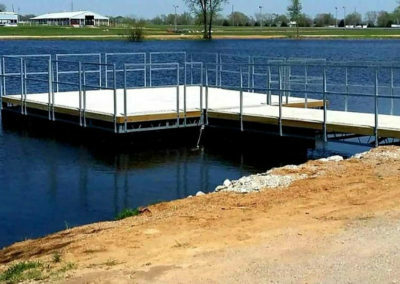 We can assist you in designing your own dock. 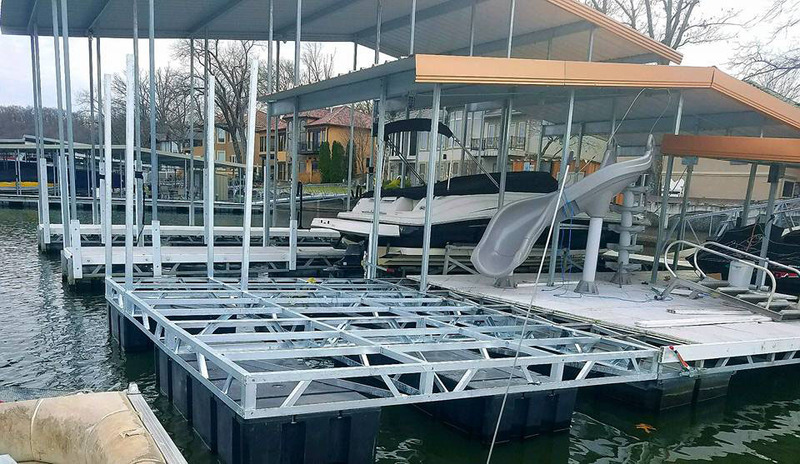 Our specialty is designing the right product for each location allowing us to be confident enough to stand behind our product, and provide the best warranty, in even the most turbulent conditions. 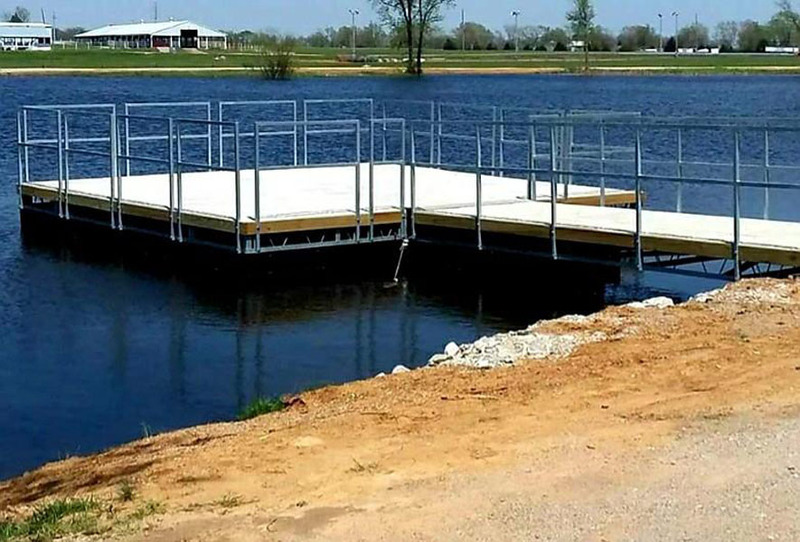 Our team is professional and confident in their approach to designing and building you the dock of your dreams. Whether you are looking to build on a lake, pond, river, etc. 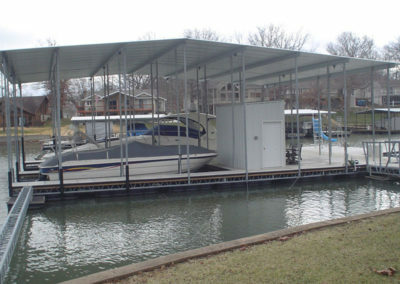 – Atlas Docks will work one-on-one with you until your dream dock becomes a reality. 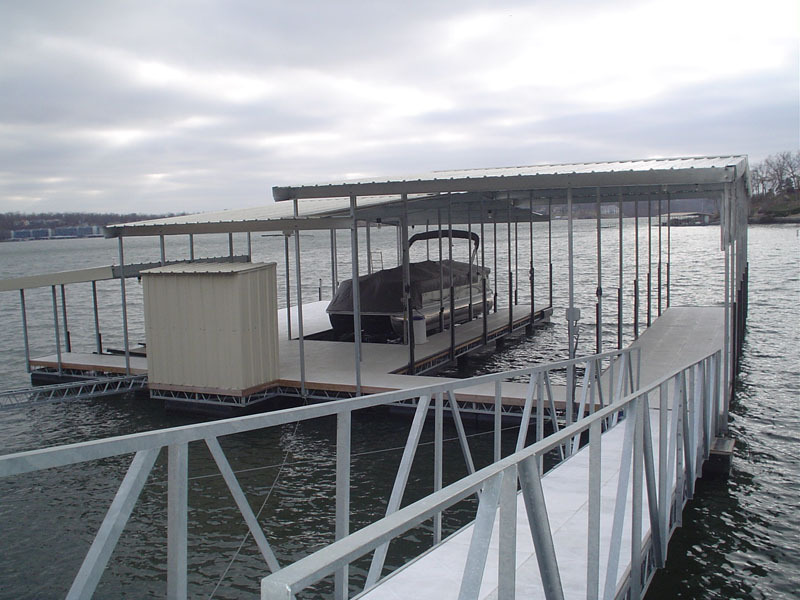 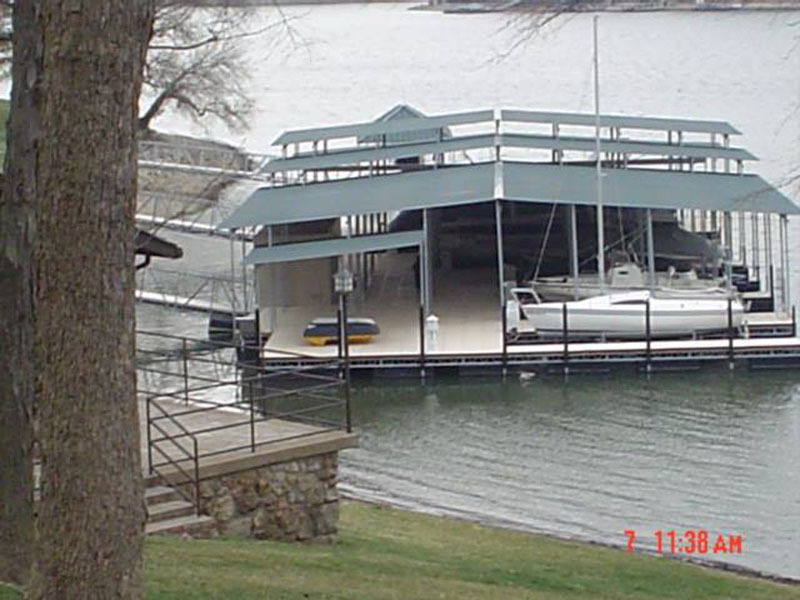 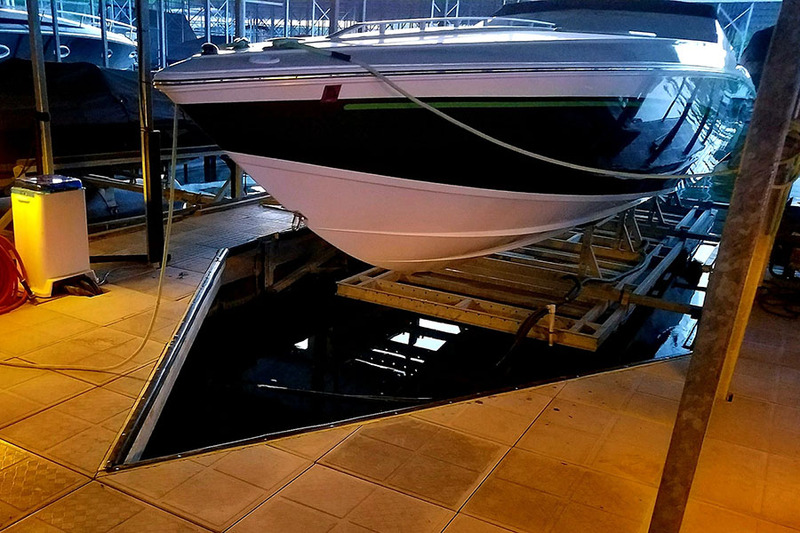 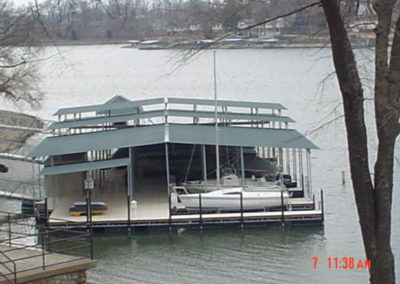 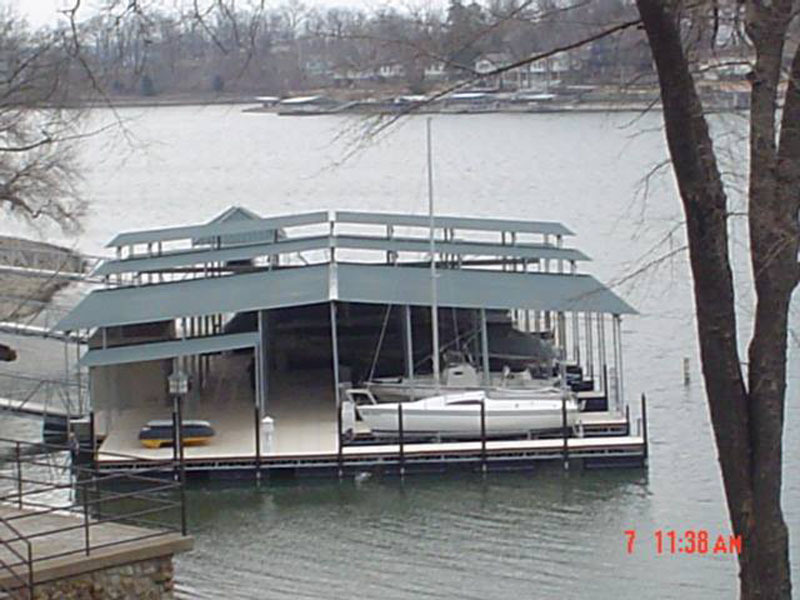 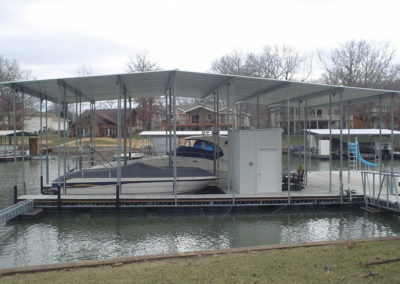 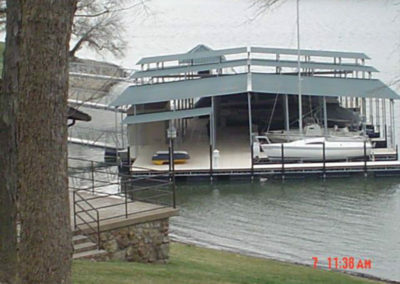 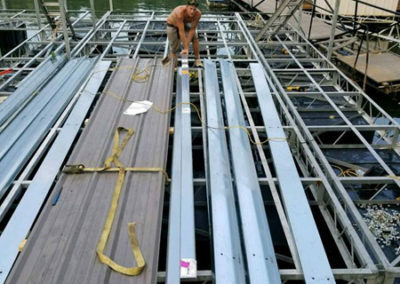 Atlas Boat Docks will find the best solutions while designing your dock.